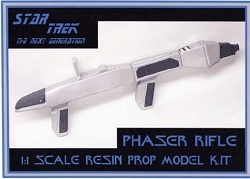 **please note this is a model kit that must be painted no refunds** This items is made to order and takes 10-14 days to make and then ship. 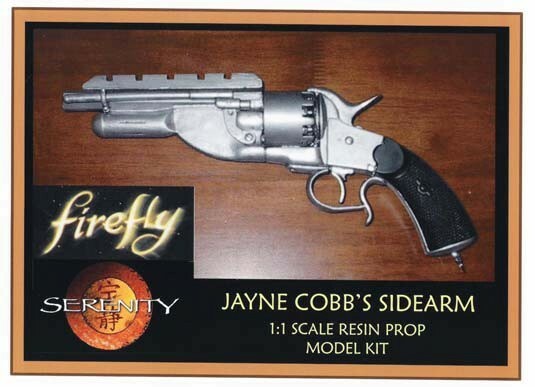 Also from the series Firefly, this is the pistol carried by Jayne Cobb. 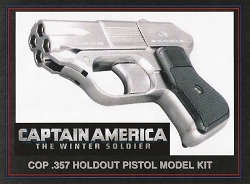 Prop is a heavily modified Lemat Civil War cavalry pistol just like the one from the show. Kit comes in four solid resin pieces and includes a metal ring swivel.